January is usually a busy month for the touch sensor industry. This year was no exception. CES dominated the news cycle early in January, where various products featuring touch sensors debouted. However, no major announcements we made by smartphone manufacturers in CES. Later in January, smartphone manufacturers compensated the lack of announcements with teasers. All the teasers aim in building up the hype towards the Mobile World Congress, which will take place on the end of February at Barcelona. Apart from these, there were also a couple of standalone announcements that turned heads, which we also include in our recap. So, let’s dive in and see the news and highlights of the touch sensor industry that stood out in January 2019. 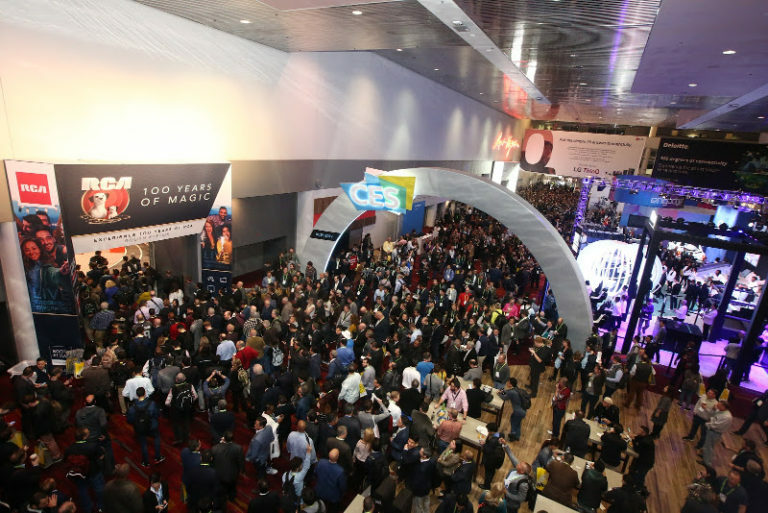 CES took place January 7th through 10th in Las Vegas. While it was mostly 8K and rollable TVs, A.I. and robots that stole the spotlight, countless products that featured touch sensors were also introduced. Highlights included an entire line of flexible electronics by Royole, impressive new touch-based automotive interiors and touch-based industrial HMI. You can find our full recap of CES 2019 here. In November Royole was the first to introduce a commercially available flexible phone. Samsung soon followed by teasing its own foldable device in its developer conference. Most users were hyped about foldables, but some were sceptical about their pros and cons. In January, it seems like the foldable craze is ramping up once again. The number of companies that look like entering the flexible race is increasing. Samsung looks set to formally unveil its flexible device, the Galaxy F either on the 20th of February in San Francisco or a few days later at WDC. 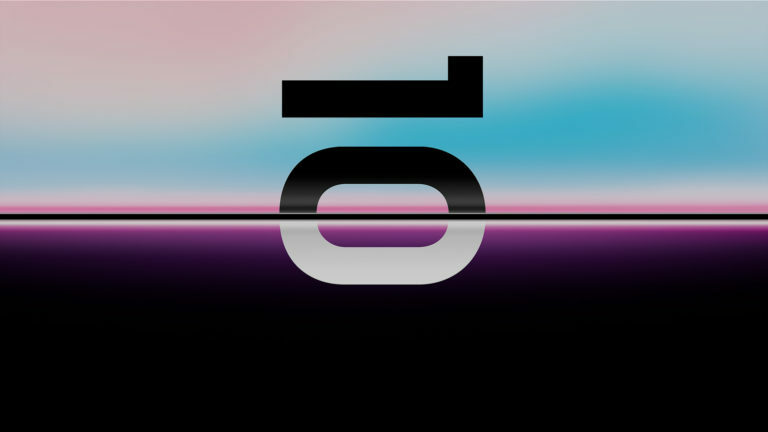 Samsung’s invitation to the Unpacked event, scheduled to take place on the 20th of February. Xiaomi’s president and co-founder unveiled the company’s folding prototype. Prototypes from other companies, Xiaomi looks to opt for a “double-folding” solution, which folds on both edges. 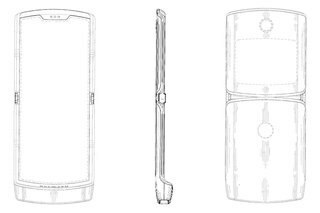 Lenovo-owned Motorola has filed a patent that seems to incorporate a foldable display into its iconic device, the Motorola Razr. Is this what the Razr phone would look like in 2019? LG to launch a gesture-controlled device? LG has long been rumored to have a foldable phone in the works, and many expected that it would be unveiled in WDC. However, LG released a teaser that hints towards a device with touchless gesture controls. The short video shows a hand hovering above a paper-like surface, and uses a “wipe” gesture that deletes a text that writes “goodbye touch”. While we can’t be sure what this means exactly, we speculate that LG aims to add proximity based controls to some device. It’s not the first time this has been tried (see Samsung’s “Air Gesture” technology), but recent technological advances could give this technology a serious boost. Corning announced two new auto interior glass solutions to help automakers respond to the consumer demand for more integrated and interactive displays. The new cover glass solutions are optimized to pass the automotive industry’s strict reliability tests while preserving authentic feel, superior durability, and advantaged optical performance. One of the two variations of the new product is specialized for 3D applications, with Corning promising that it will be able to bend at room temperature, without compromise in performance. This would enable automotive interior designers to precisely cover any surface without compromising the reliability of the cover glass. We’ve talked about the difficulties of selecting a cover glass in the past. This solution seeks to address many of those difficulties in the automotive industry. Holeless phones make their debut. The bezel-less trend started in 2017, and evolved to notches, teardrops and punch-holes in 2018. Looks like 2019 is going to be the year of the holeless phones. Holess phones entirely ditch bezels, having their entire front surfaces covered by screens. From a touch sensor point of view, this could make the effect of traces even more important, causing an extra headache to touchscreen designers. Fingerprint readers are also incorporated in the screen, and no mechanical buttons appear on the device. The touchscreen is the sole means of interaction with the smartphone. Apart from the notches, holeless phones also replace speakers with piezo-electric sound systems that turns the screen into a vibrating surface capable of making sound. Audio jacks, sim card trays and charging ports are all replaced with bluetooth, eSim cards and wireless charging, respectively. 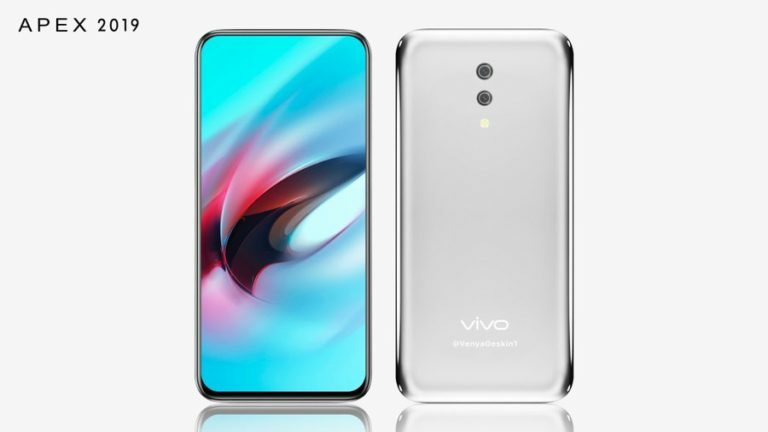 Vivo was the first company to hit the market with a holeless smartphone, releasing Vivo Apex towards the end of January. As you can see, it is a very good looking device. Vivo Apex is the world’s first holeless smartphone. Credit Ben Geskin. Meizu realised a similar device one day later, the Meizu suit, that follow the same train of thought: no ports, no speakers, no jack. That’s it for January 2019. It was a busy month for the touch sensor industry. Many new products that included touch sensors were released and more were teased. See you again in February, with the latest news of the touch screen industry! In the meantime, you can keep in touch with us by subscribing to our newsletter and get our newest post delivered directly to your mailbox.